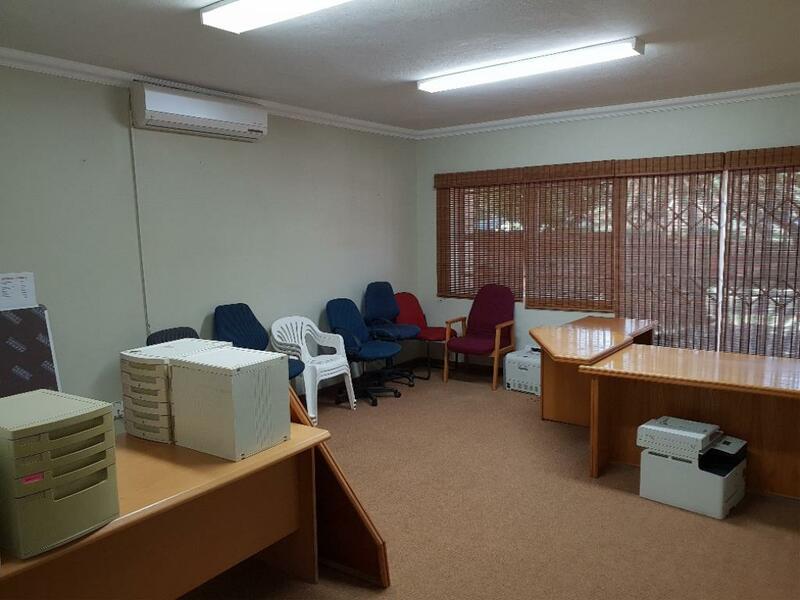 1 MONTH'S RENT FOR TENANT INSTALLATIONS!!! 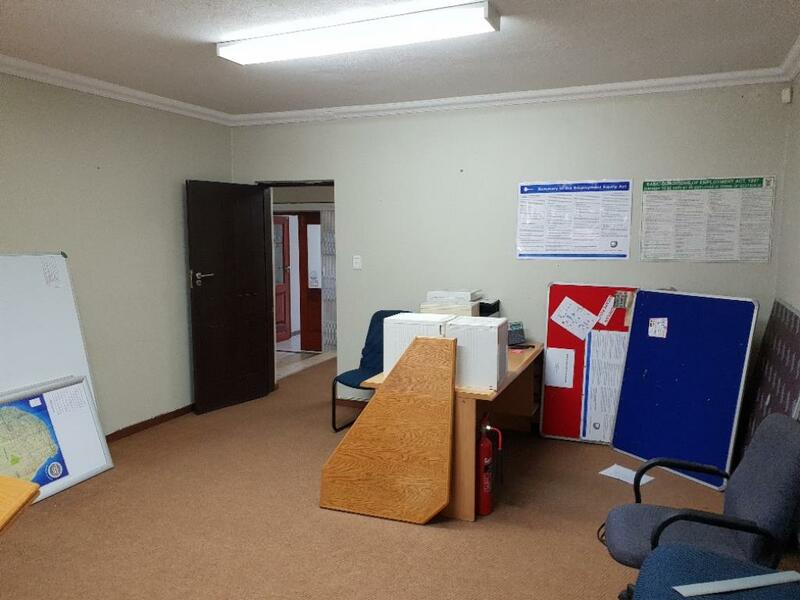 Occupation date: 1 March 2019. 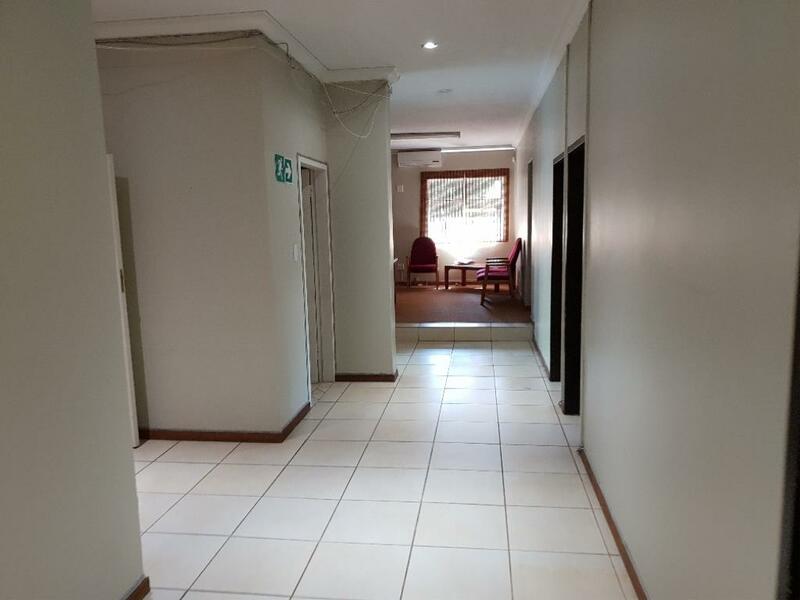 Property zoning: Commercial, Business 4. 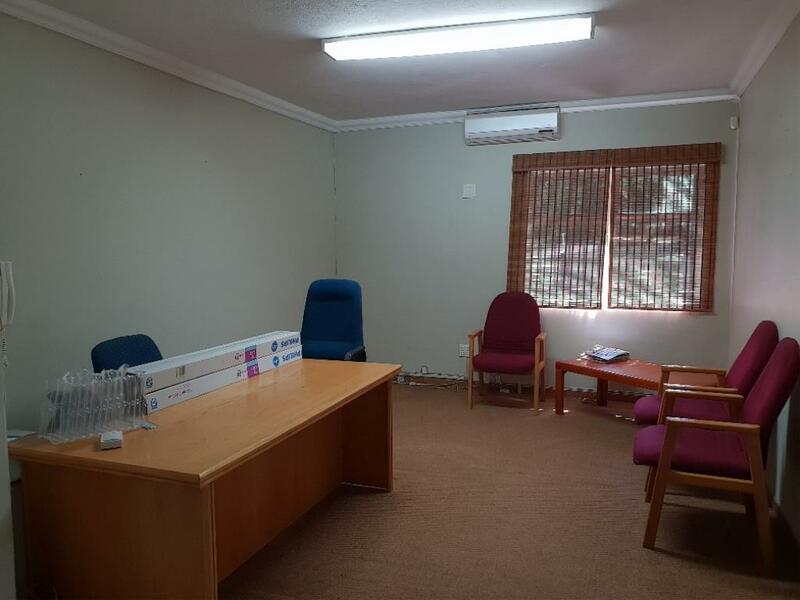 Office size: +/- 205 m2. 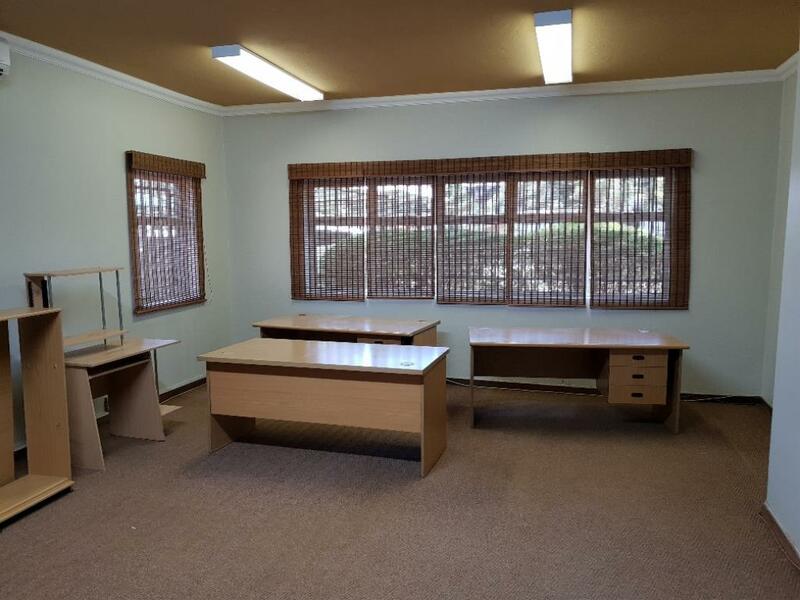 Office layout: Reception and waiting area, large open-plan office that can accommodate up to 6 staff, 3 individual offices, boardroom facility, server room, kitchen and double ablution facilities. 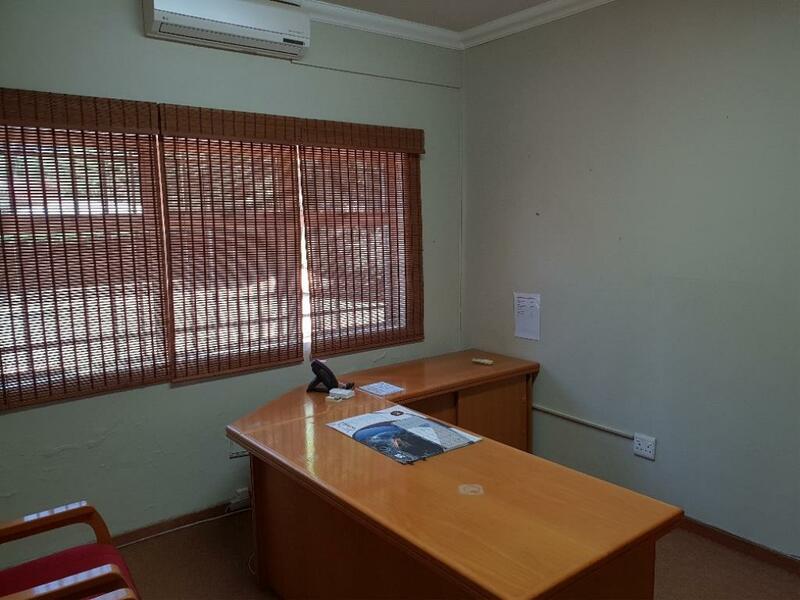 Other office features: Air conditioning, CCTV camera system, alarm system, outside braai area. 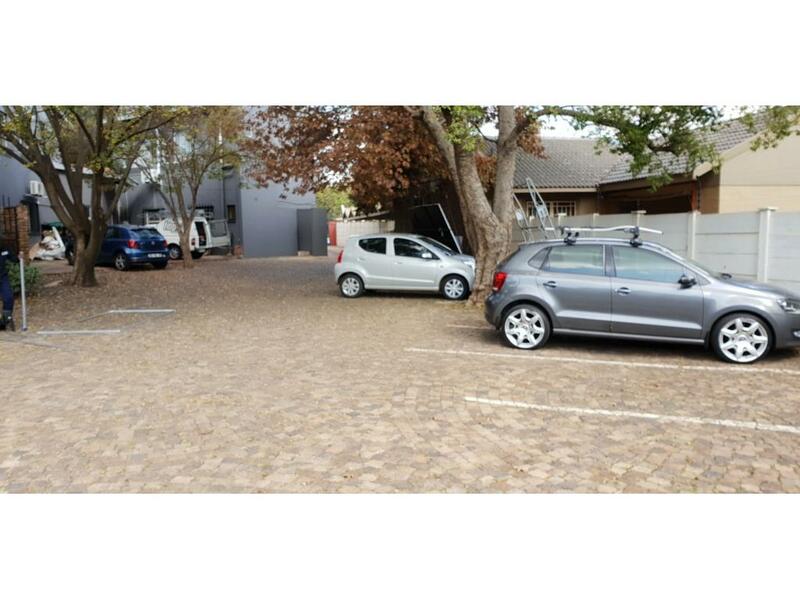 Land features: The stand offers two entrances allowing for easy traffic flow, secure shaded and open parking bays. 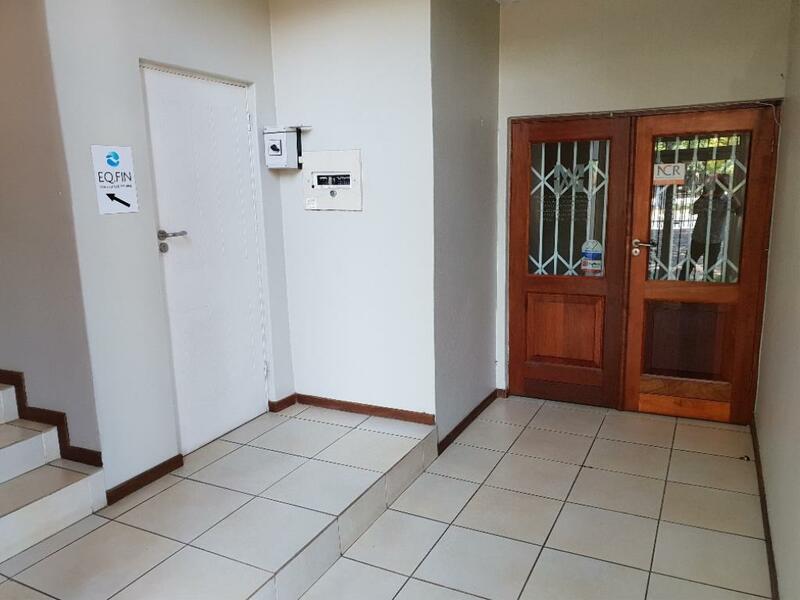 Electric fence and wireless access control. 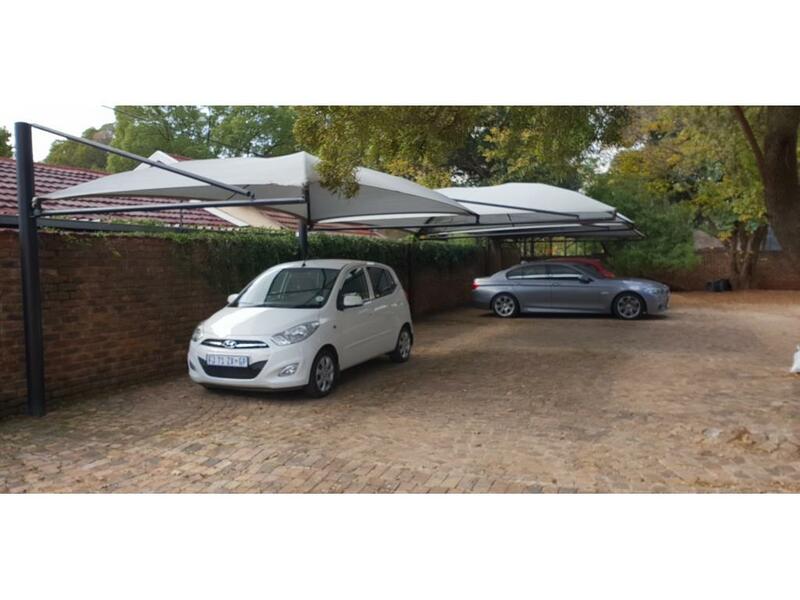 Extra feature: Can combine with first floor to give +/- 410 m2. 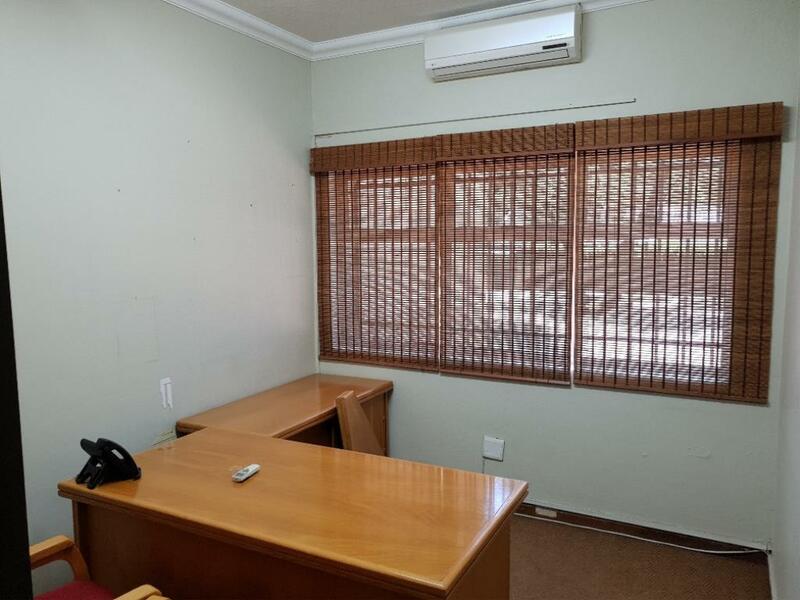 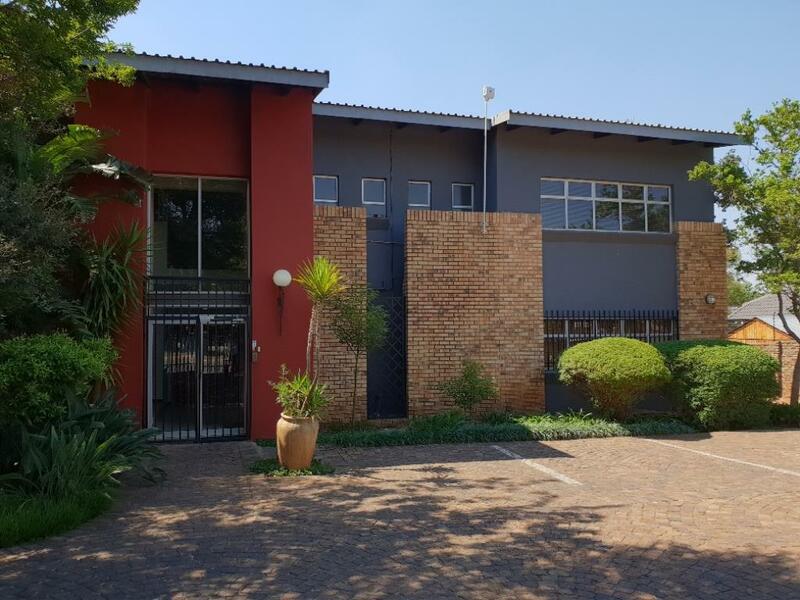 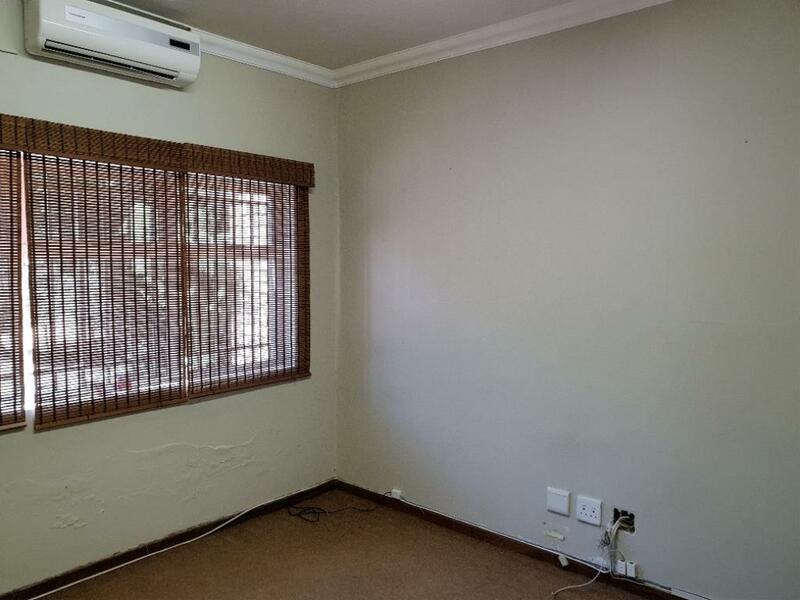 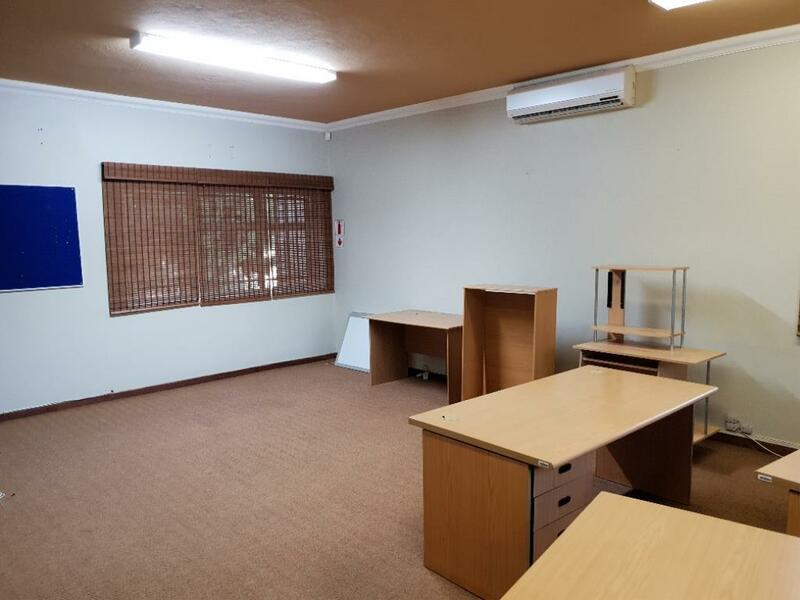 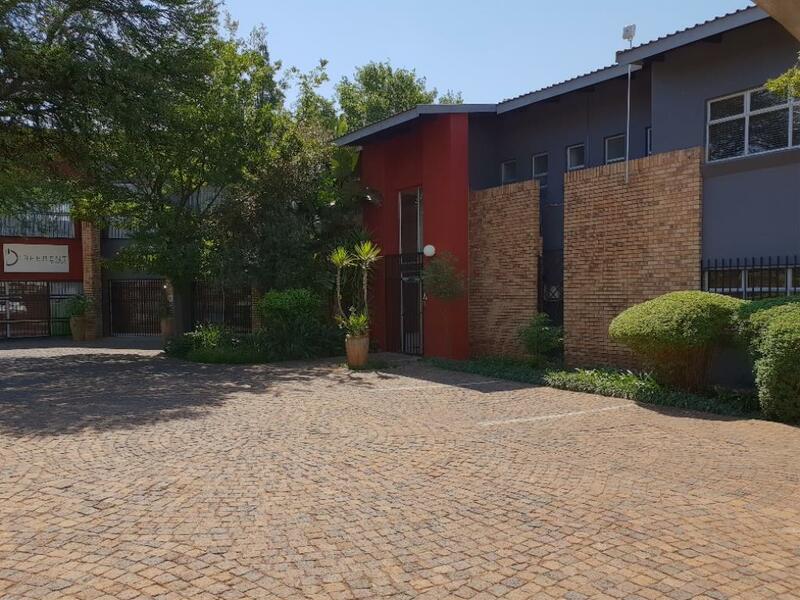 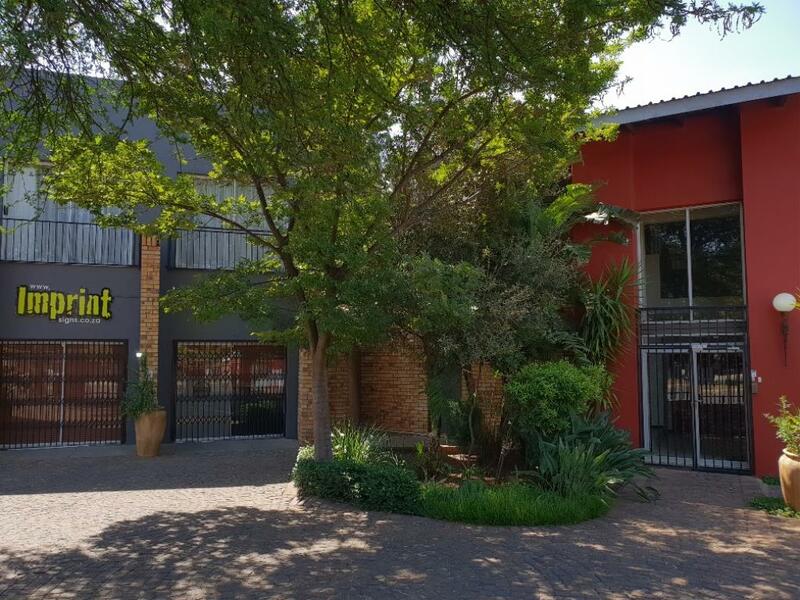 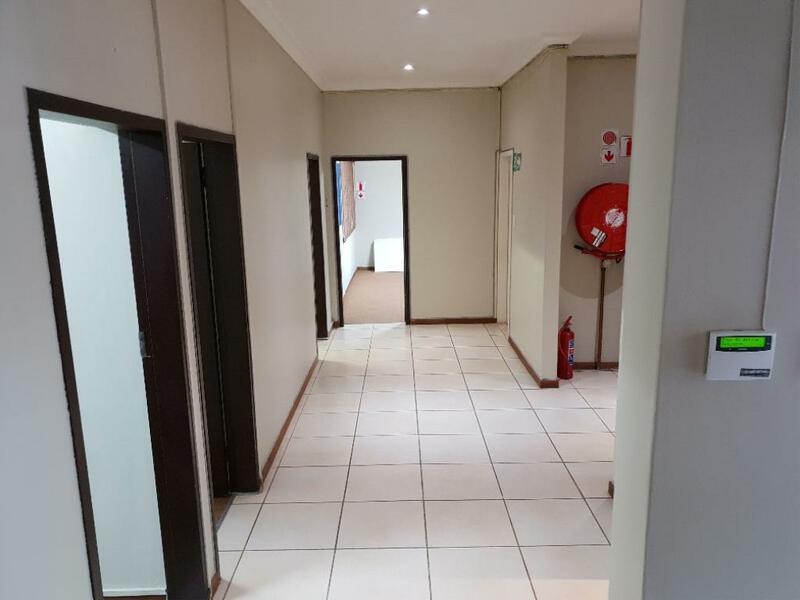 Location: This property is situated in a very prime spot of Centurion, it is a very busy street offering good exposure and advertising potential for your business. 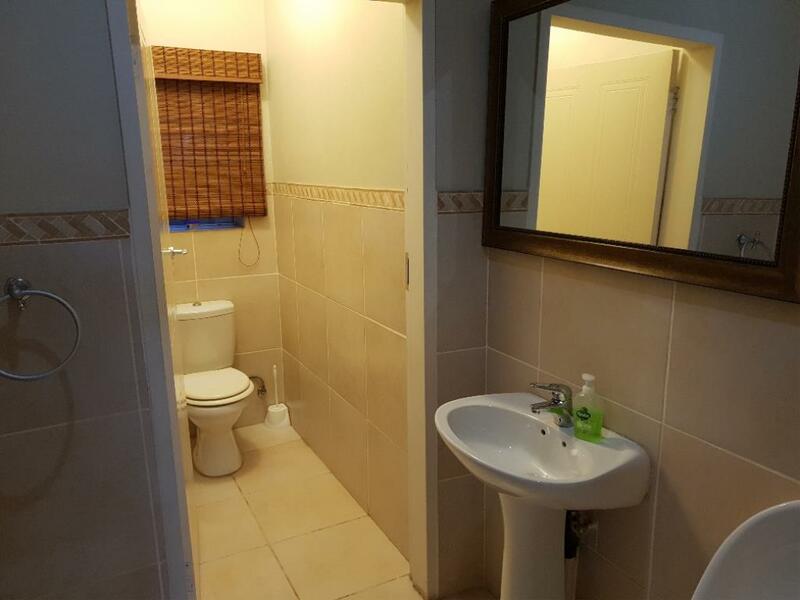 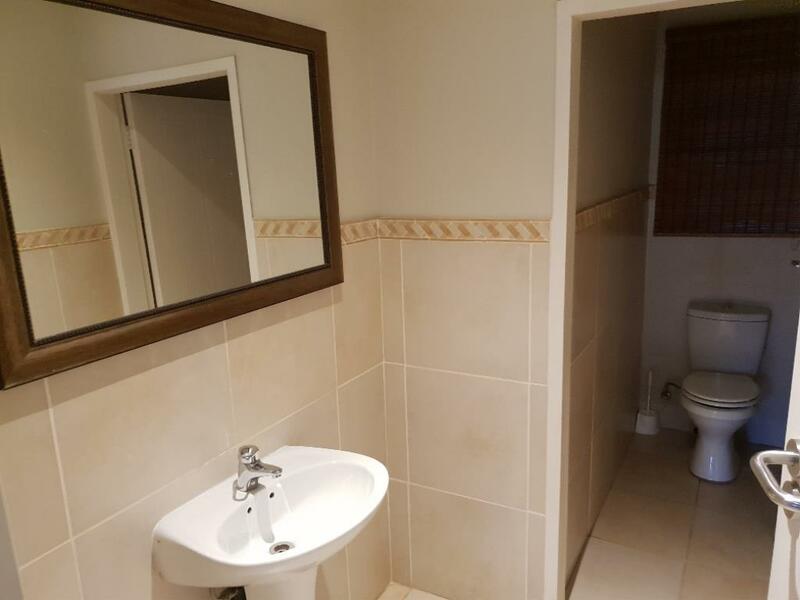 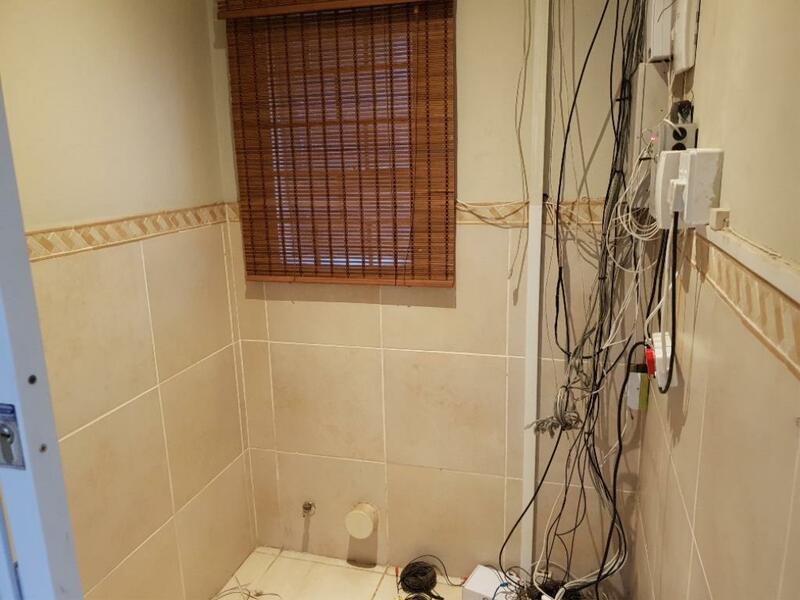 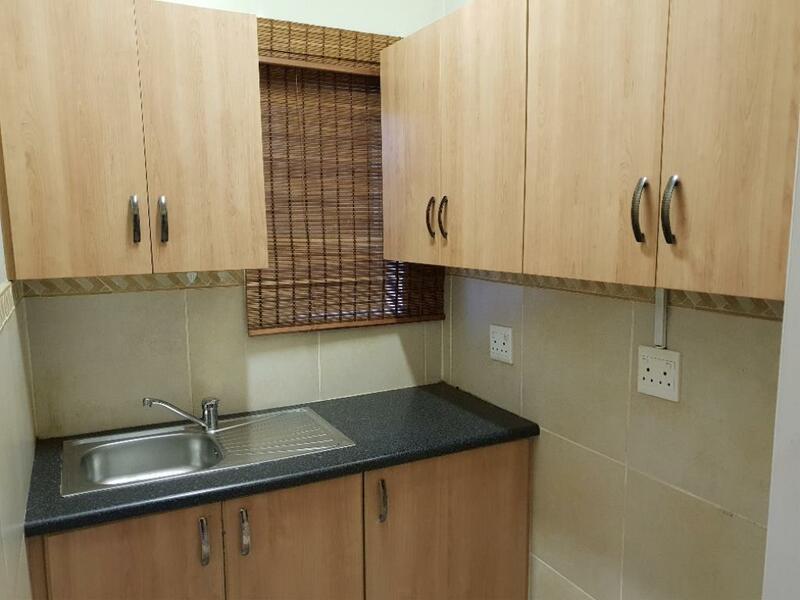 Walking distance from a Gautrain bus stop and approximately 500 m to N1 highway. 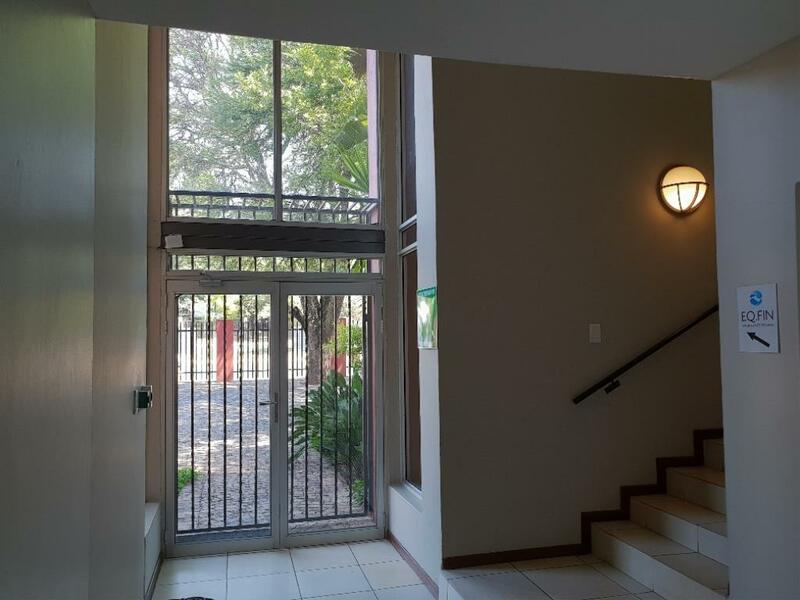 In close proximity to other main routes like Jean Avenue, Botha Avenue, John Vorster Drive and Nelmapius Road.